The DND through the General Appropriations Act and the AFP Modernization Act Trust Funds intends to apply the sum of 4,97 bio PhP being the Approved Budget for the Contract (ABC) to payments under the contract for the Close Air Support Aircraft Acquisition Project including Integrated Logistics Support (ILS). The plan is to acquire Close Air Support (CAS) air operations during day and night. 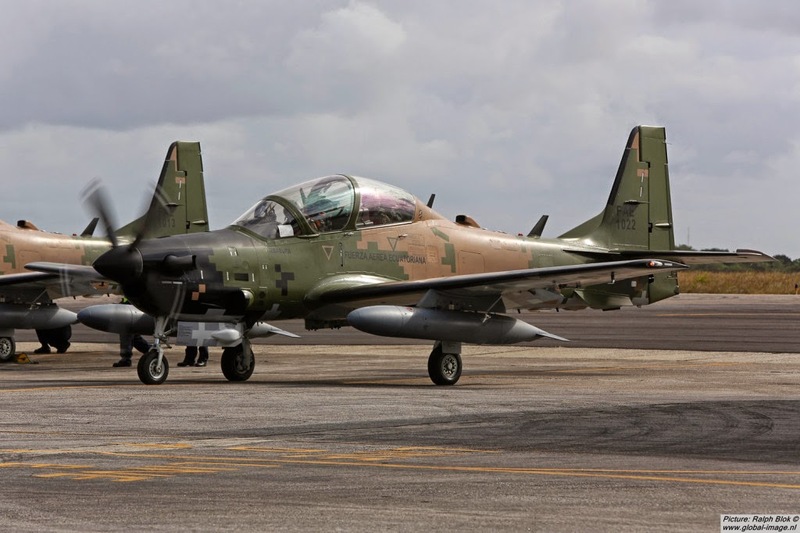 The CAS aircraft being offered must be used by the Armed Forces of the country of origin or by the Armed Forces of at least two (2) other countries. Delivery of 6 CAS aircraft is required within 540 days from the contract effectivity. Bids must be delivered before on or June 11, 2014 and will be opened in the same day.